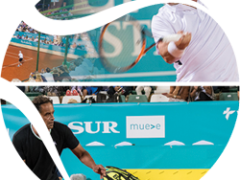 Second edition of the European Open, the biggest tennis tournament in Belgium! 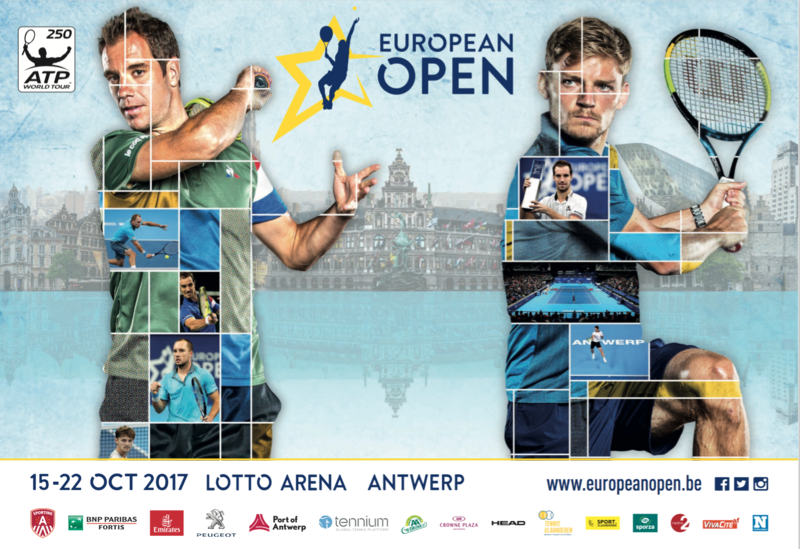 The second edition of the European Open will take place from 15th to 22nd October 2017 in the Lotto Arena in Antwerp. 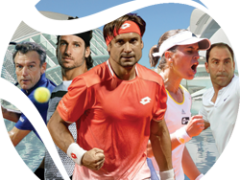 The European Open is part of the ATP World Tour 250 Series and is the largest and only tennis tournament of this level in Belgium. Like last year, the European Open will bring together several of the best players in the world and Belgium. There is a singles as well as a doubles tournament. The winner of last year, Frenchman Richard Gasquet, will return in October to defend his title. One of his biggest competitors will be David Goffin, the Belgian number one and current number 10 in the world! Another public favourite who cannot be ignored is ‘Mister Davis Cup’ Steve Darcis. 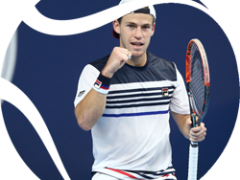 For the Belgian tennis fan, the European Open is the perfect opportunity to watch top international and Belgian players at work. For the people of Antwerp, it is another great opportunity to watch world class tennis close to home. For corporate clients the European Open is the perfect occasion to network while watching some great tennis.